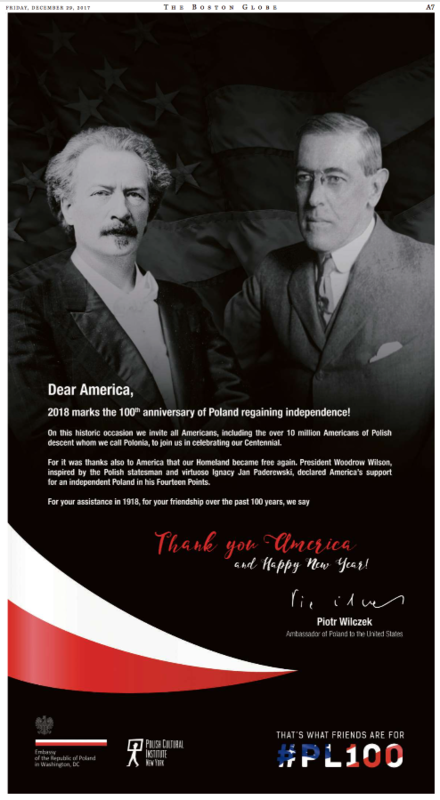 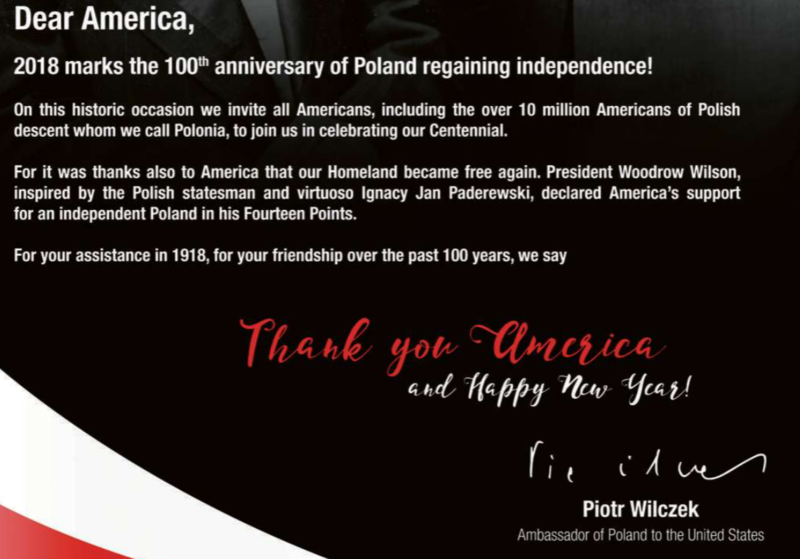 The Polish Cultural Institute has reached up from the Big Town to run this full-page ad in today’s Boston Globe as part of the country’s celebration of 100 years of independence. 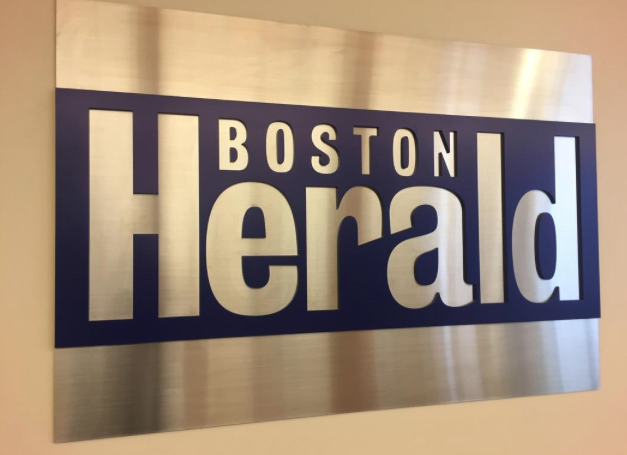 Except not you, Boston Herald. 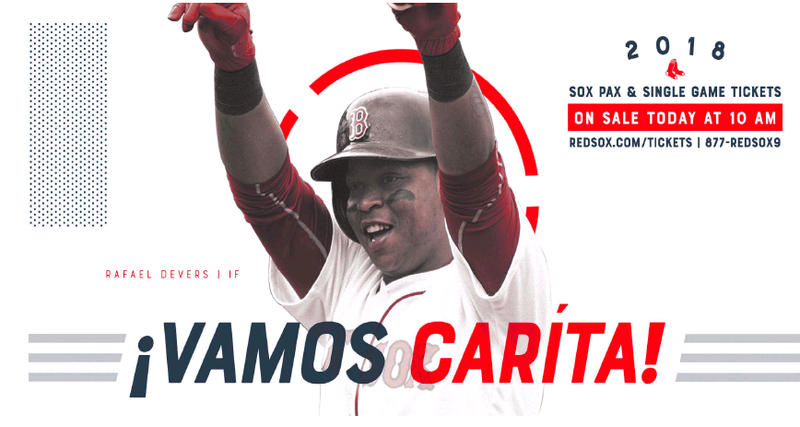 Once again the thirsty local tabloid gets the air from an advertiser that thinks Boston is a One-Daily Town. 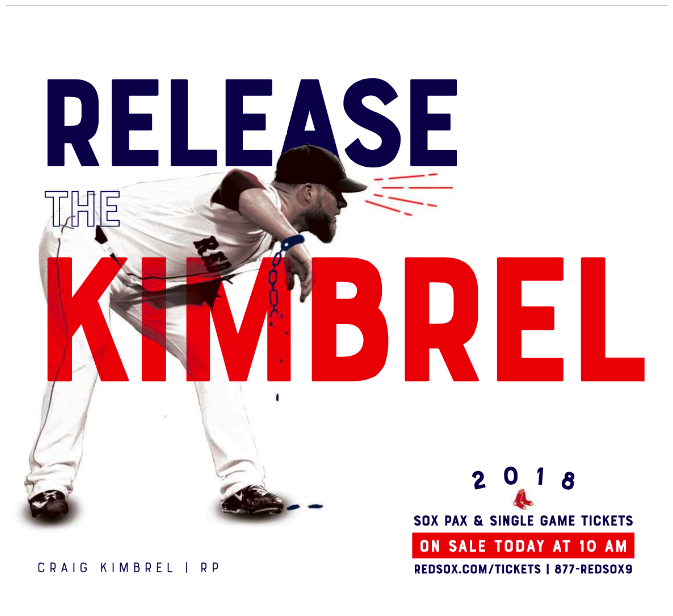 Of course, if this keeps up, it likely will be. 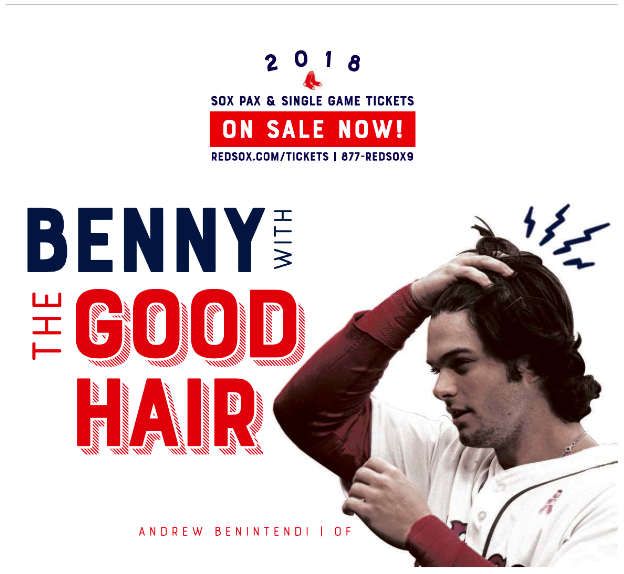 You are currently browsing the It's Good to Live in a Two-Daily Town blog archives for December, 2017.